You now onwards don’t need to look for an external tracking service for your blogspot blogs, because of the announcement of new analytics in blogspot feature for the blogger users. In previous days, blogspot blogger need to add the analytics in blogspot by editing the template code in blogger but due to announcement of Blogger stats helps to add analytics in blogspot without worrying about any editing process in blogspot blogs. 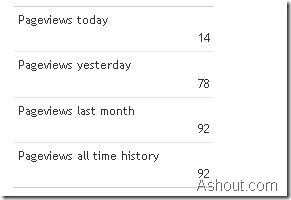 The one more important thing about blogger stats is, it show show stats analytics in real time. Suggested Post: Problogger revealed his source of income! This Bloggers Stats feature is same as wordpress.com stats what we use in wordpress blogging platform, but in Blogger stats we find some extra feature compared to the wordpress stats. 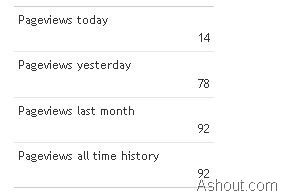 In new analytics in blogspot we see the nice stats about our visitors. The default blogger stats provides information about Pageviews today, Pageviews yesterday, Pageviews last month and Pageviews all time history. And blogger stats also provides nice graph about the traffic details as we seen in google analytics. It displays your traffic in different time like Last week, Last month etc. Blogger stats also displays which post is doing well in terms of traffic bringing to your blog and it also shows the traffic sources where people are visiting to your blog. 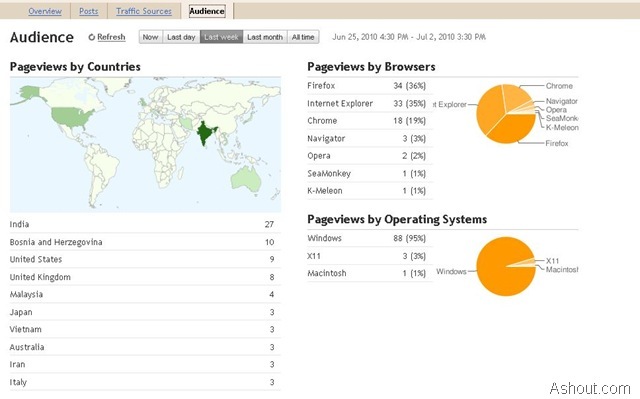 The Audience tab in blogger stats displays the information about your audience like which browser they are using to view your blog and which operating system they are using and which country visitors visiting for your blog. At present blogger stats is available in “Blogger in Draft” feature so, to access or to activate the Blogger stats what you need to do is just visit http://draft.blogger.com/ and sign in with blogspot account detail. 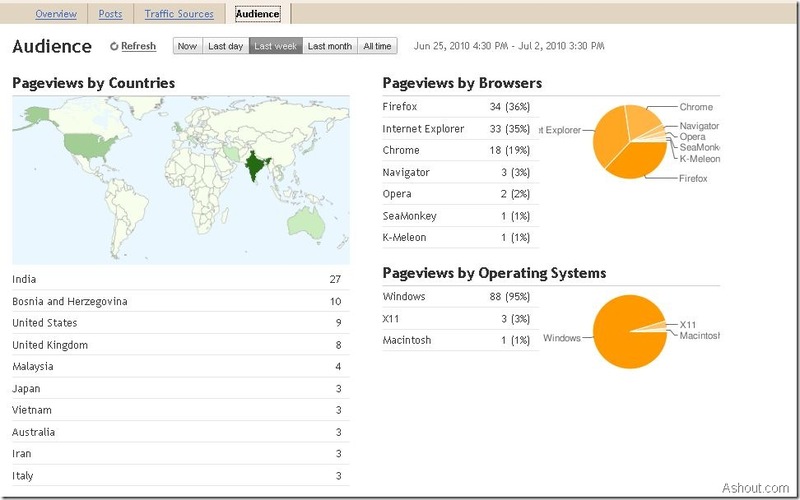 After login you will see “stats” option in the dashboard itself, just click and visit the analytics in blogspot. In short we can say google default analytics in blogspot is a really helpful features for the blogspot bloggers. It helps blogspot bloggers to see their blog analytics in the blogger account itself and in real time. Thats really a great move by google..
but the saddest is.. very few using Blogspot !! I didn’t see stat tab in my dashboard does we have to activate? You need to login to your blogspot blog by using this URL http://draft.blogger.com and not http://www.blogger.com.